Is It True That State Prisons Are Filled With Nonviolent Drug Offenders? The director of research for the Department of Corrections (DOC) said that it's a myth that state prisons are filled with nonviolent drug offenders, but a national advocate for sentencing reform says that depends on how you count annual admissions to prison. DOC research director Tony Streveler told a legislative committee that 65 percent of state prison inmates are serving time for violent offenses. 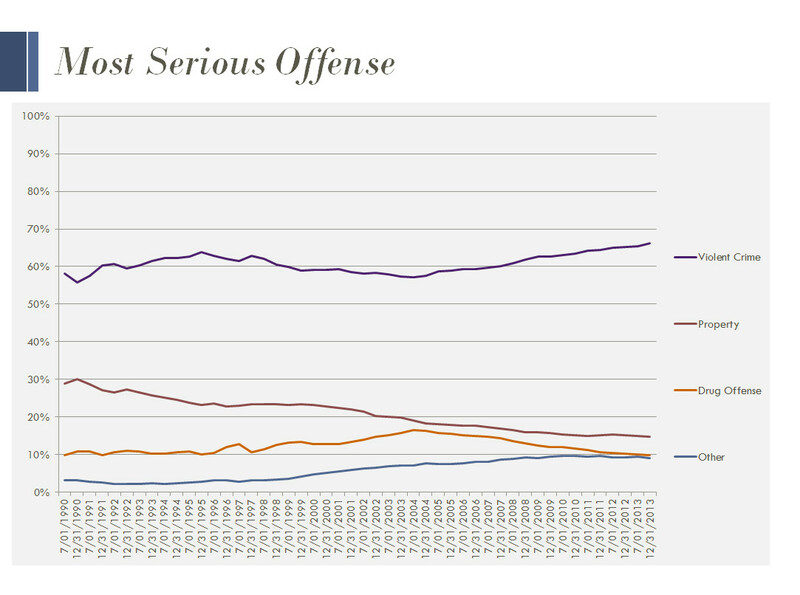 He also cited figures that show drug crime convictions are declining, and said most offenders convicted of only a drug offense don't end up in prison. Nazgol Ghandnoosh, a researcher from the Washington, D.C.-based Sentencing Project said that many of those low-level drug dealers do end up in prison on drug charges when they violate probation or parole because of their drug habit. Ghandnoosh said revocation of parole and probation accounted for a third of Wisconsin prison admissions last year. She said many of those admissions were the result of drug-related arrests of people who were serving probation for property crimes. DOC researchers acknowledge that more than three-quarters of prison inmates have drug or alcohol treatment needs, but they say most are serving time for more serious offenses. Prison reform advocates say the state should be spending more money on treatment programs and less on incarceration. Image courtesy of Department of Corrections.